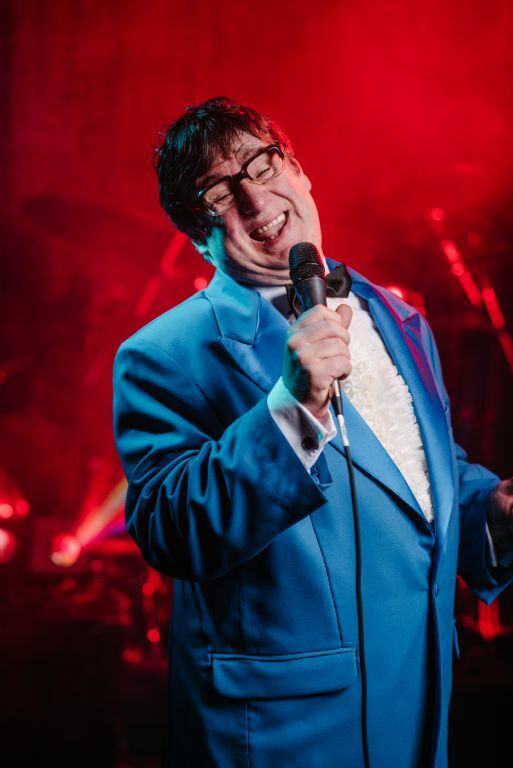 This February, Down Arts Centre and Sean Hollywood Arts Centre will present a tribute to the legendary comedian Frank Carson with the production ‘Frank Carson–A Rebel Without A Pause, written and performed by Dan Gordon. Belfast funnyman, Frank Carson blazed a comedy trail for over fifty years. His quick-fire gags and infectious laugh delighted audiences in variety shows, on television and in clubs across the land. He was Mayor of Balbriggan (twice), King of Blackpool, Clown Prince of Ireland and Prime Minister of Fun. In this acclaimed one-man show, the audience is taken on a journey with Frank from his Belfast boyhood–where life was so tough even the arms on the chairs had tattoos–through his adventures in the army, and into the world of showbiz where he entertained royalty, delighted Pope John Paul II and never forgot where he came from. A whirlwind comedy drama celebrating the man, the myth and the mouth - it’s a cracker! The play is showing at Down Arts Centre on Friday 1 February, starting at 8pm - call Box Office on 028 4461 0747, and in the Sean Hollywood Arts Centre on Wednesday 27 February at 8pm, contact 028 3031 3180.